Orthodontists use retainers to help keep your teeth stay in their new position after braces are removed. 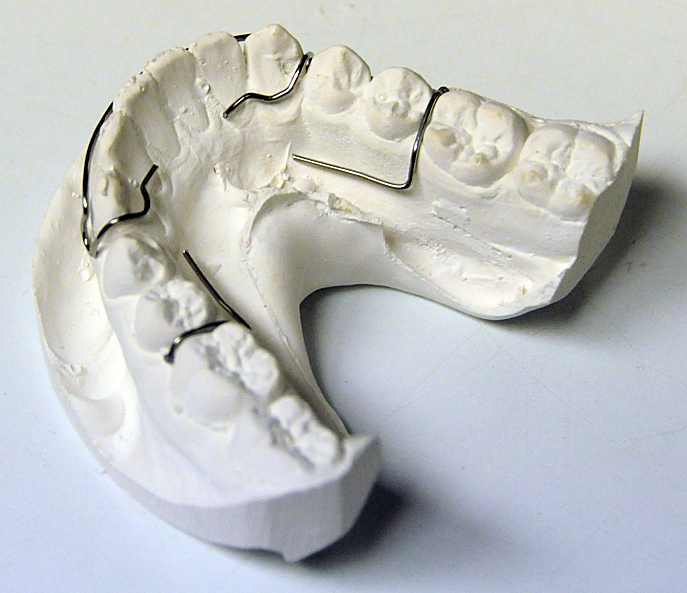 A standard retainer that is used often is a hawley retainer. 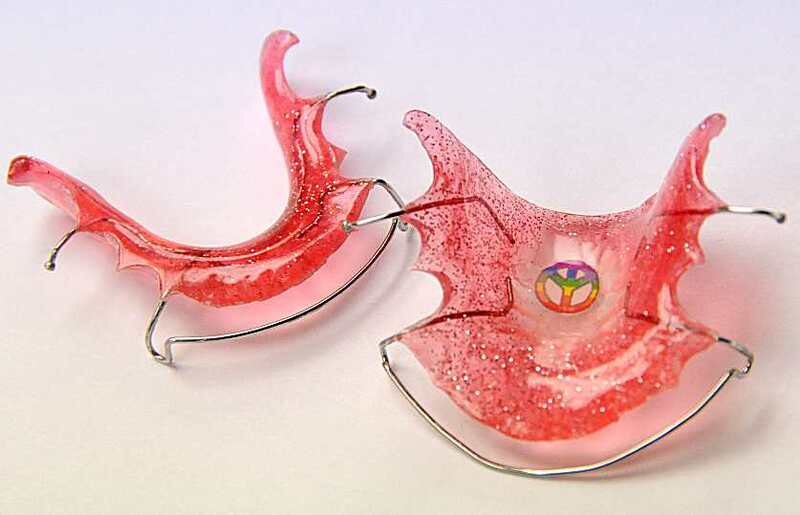 This retainer is made of acrylic and wire. It is very durable and can last a long time. It will have a labial bow and usually two ball clasps. The ball clasps are used to hold it into position. The labial bow is used to apply pressure on the anterior teeth to keep them from moving. Some people wonder why retainers cost so much to replace, if they are lost. Retainers have a high replacement cost because they are handmade. 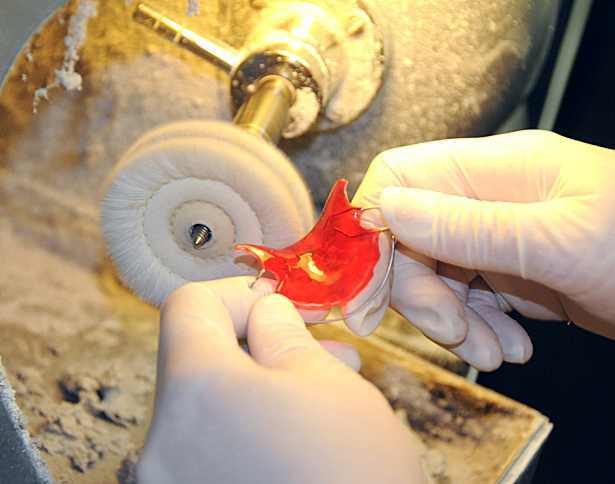 This is the process of how a hawley retainer is made. 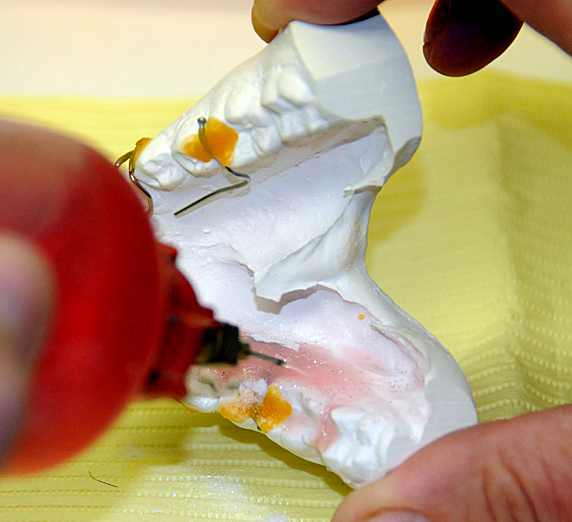 Impressions are taken of the patients mouth and then the impression is poured in plaster or stone. After the plaster or stone sets up, we separate the alginate impression from the plaster mold. Now we have a model of the patient’s mouth. This is an example of a patient’s lower (mandibular) teeth. From this model, we bend wires that will be a part of the retainer. We form a labial bow and ball clasps. It takes a while to learn how to bend wires so that the retainer is comfortable. This is done by a very competent lab technician. After the retainer wires are held in place by sticky wax, acrylic is added. The orthodontic resin that is used to make a retainer comes in different colors. We can add more than one color or embed pictures into the retainer at this time. The acrylic comes in a powder (polymer) and liquid (monomer). The lab tech will alternate between power and liquid to build up the acrylic around the wires and teeth. When the monomer and polymer are mixed together, the acrylic starts to harden. There is some working time before it cures. 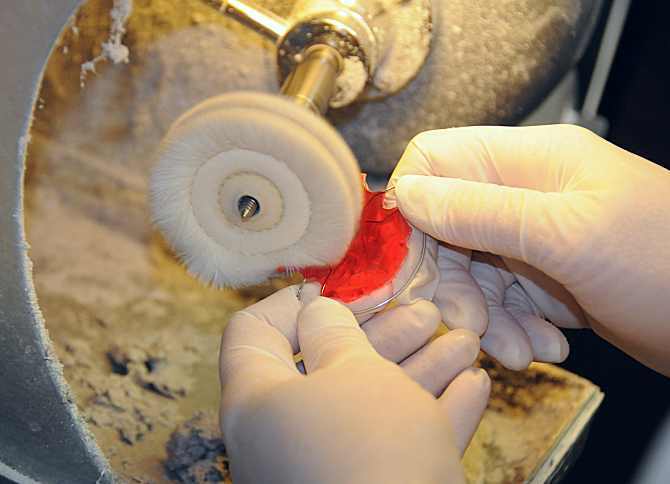 Now that the acrylic is added, the uncured retainer is placed under pressure and heated to cure. The heat and pressure causes the acrylic to harden, be dense and cure quickly. 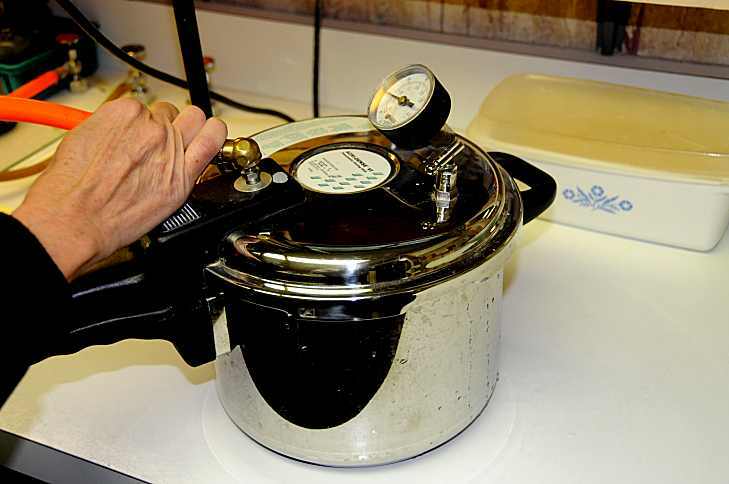 After the acrylic hardens, the retainer is removed from the pressure cooker and trimmed down to proper size. 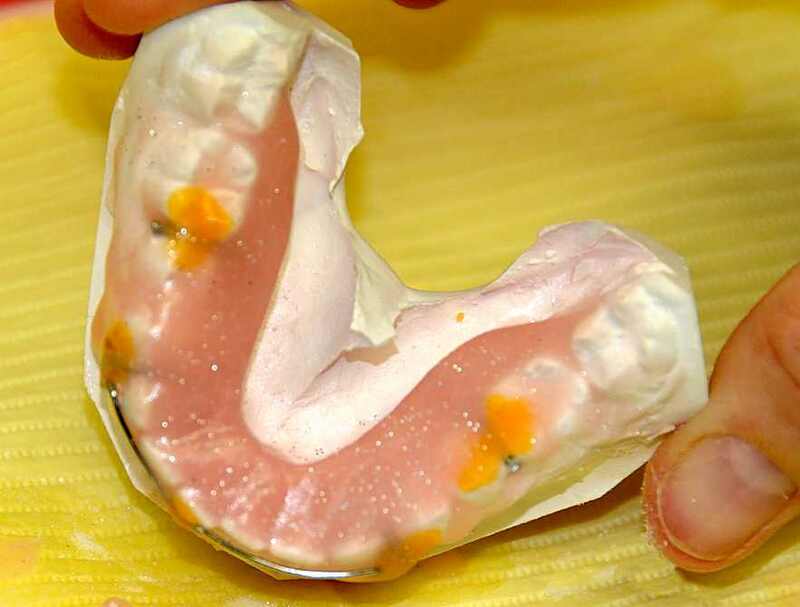 The lab tech knows how the retainer should be shaped so that it is comfortable to the patient. After the trimming, the final polish is done by using pumice and an acrylic polish to give it that final glossy shine. It is placed into a sterilization solution and then it is ready to be fitted for the patient. How long does it take to make a retainer? A little more than an 1 hour in total working time. However, from beginning to end, it takes longer because some of the steps take time. 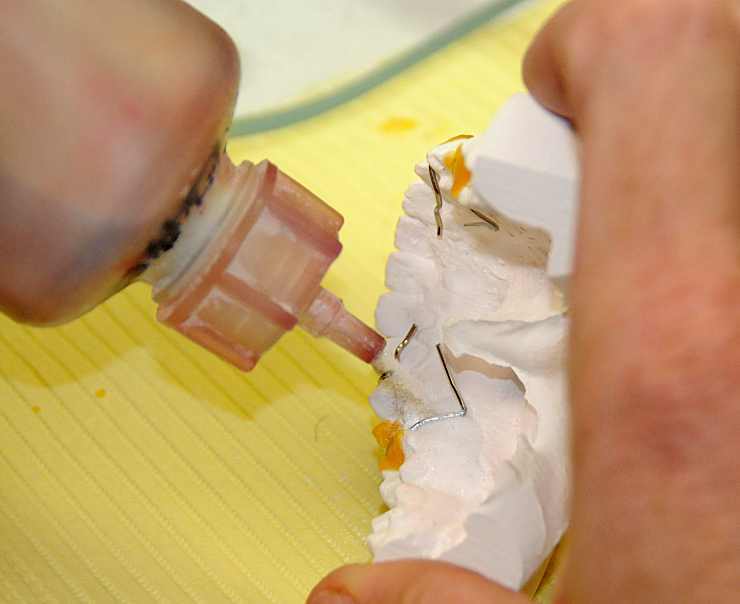 For example, you have to wait for the plaster to set up or the acrylic to harden before you proceed to the next step. 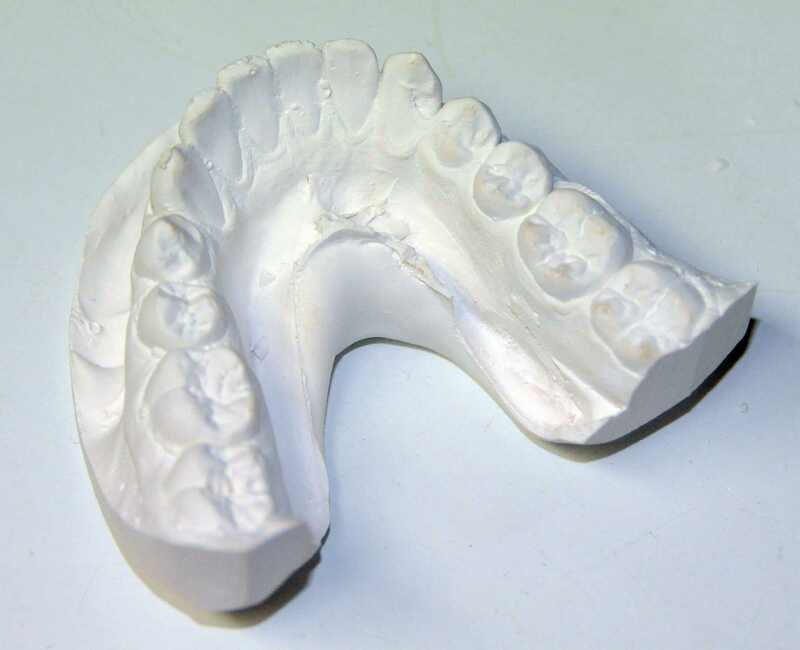 Most lab techs will work on retainers at different stages through out the work day. This makes it more efficient to get more retainers done in one day. 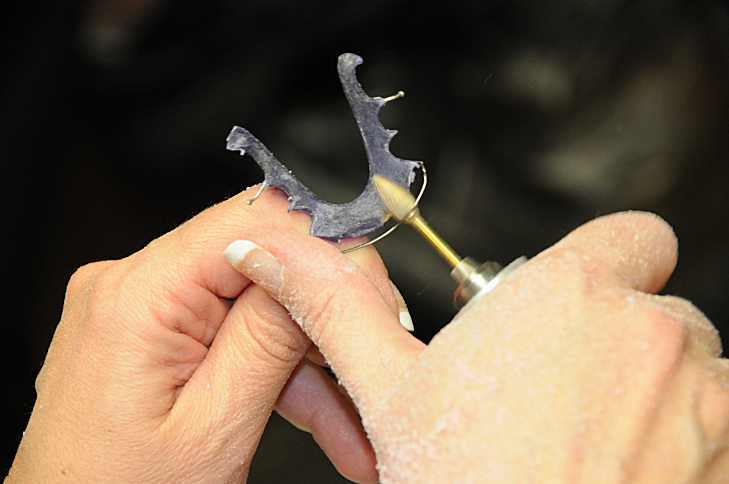 So you see, there is a lot of time, steps and effort in making a retainer. So, keep track of your retainers. Don’t lose them. They are very important in keeping your teeth straight. ← Previous Previous post: What are Impressions for Braces? Next → Next post: What are Tooth Mamelons?